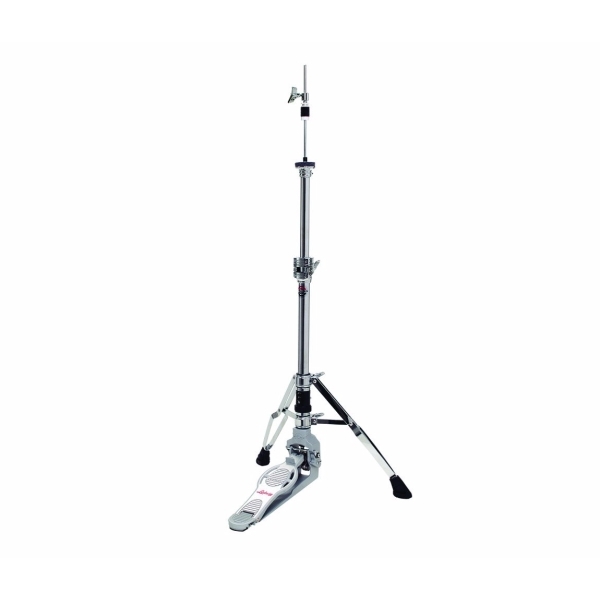 Ludwig LAP16HH Atlas Pro Hi-Hat Stand. – Centroid 3-point stability system (Patent Pend. ): Elevates the rear portion of the foundation plate, creating a functioning tripod with the stand’s heavy, double-braced legs. 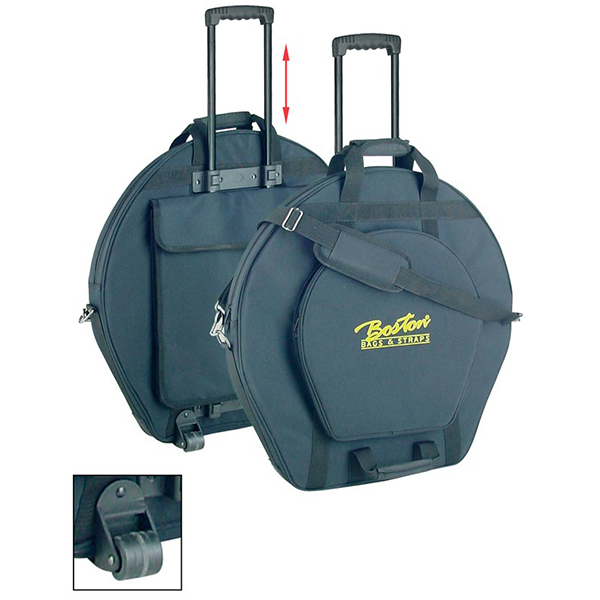 This creates additional room for multiple pedal set-ups and seamless double-pedal play. – Aerodisc Bottom Cymbal Tilter (Patent Pend. 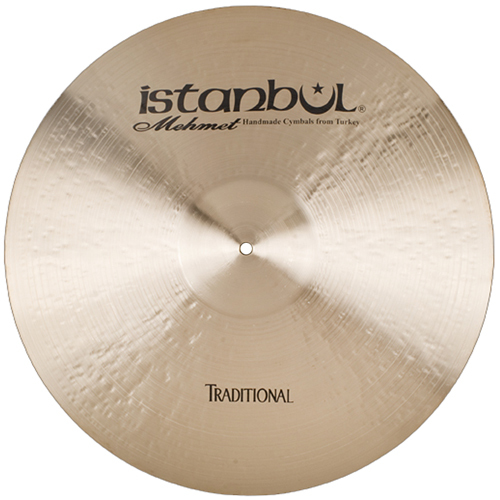 ): A unique, revolving approach allowing the player to position the bottom hat cymbal to any angle and lock it in place. – Easy Break-Down: At the center of the Centriod system is our locking inclined foundation plate, which breaks down easily for worry-free transport. – Progressive Action Linkage: Progressively transfers from speed to power as the pedal moves through the stroke, allowing for quick response and unmatched feel and control against the closed hi hats. – SpurLok Heel Plate Anchors: Added stability and grip to insure solid, slip-free performance located directly under the heel plate for improved stability. – Full Range adjustable spring tension: Six Points of tension for optimum feel. – Vice-Grip tube joint with integrated memory lock: Fully wrapped around the clamped tube, the new Atlas tube joint clamp delivers a rock-solid grip, with minimal stress to the support tubing. – Modern-Classic footboard design with removable toe stop: CAD Designed and Optimized for a perfect balance of light weight and high strength. – 1.25/1/.75″ Tier Tubing: For solid stability and night-after-night durability.